The range of glazing products and systems available today is bewildering. A particular product ( e.g Window Type ) maybe selected because of a performance requirement, installation circumstances, or aesthetics. The differences although very subtle, are non the less important. Contact us if you require assistance in product selection, or in putting togther an NBS specification or Bill Of Quantities. 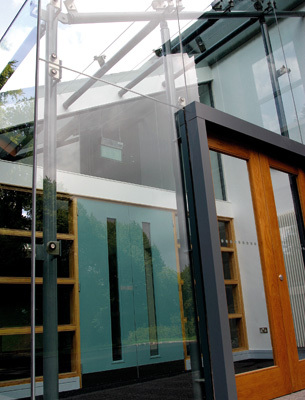 Founded in 1993, Glazing Design Systems Ltd is based in Banbridge, County Down, N. Ireland. 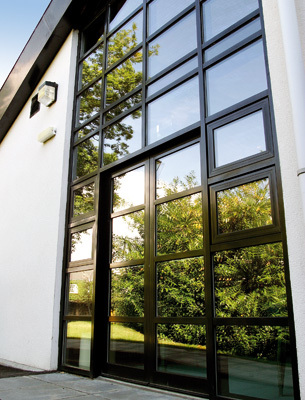 GDS Ltd specialises in the supply and installation of Architectural Aluminium Systems, Structural Glass Assemblies and Bespoke Glass Installations. Operating in the commercial and specialist domestic market. GDS Ltd undertakes projects, large and small, in Northern Ireland, Southern Ireland and the UK mainland.